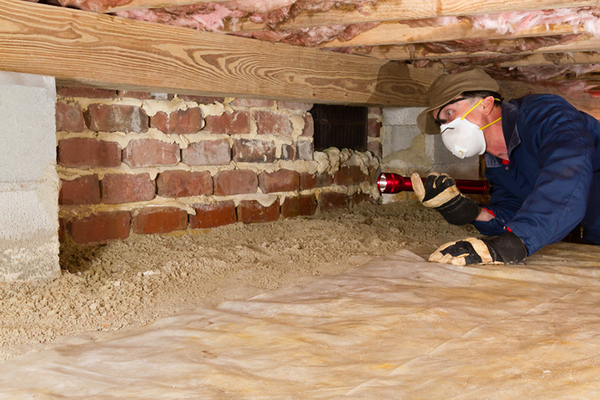 The air in your crawl space can have a big impact on the air in the rest of your home. That means that if your crawl space isn't protected by vapor barriers, the mold, mildew, and odors will seep into the rest of your home. This is an especially important issue for people who have allergies and sensitivities to molds and mildew. A Concord attic cleaning company can inspect your home for these damages.